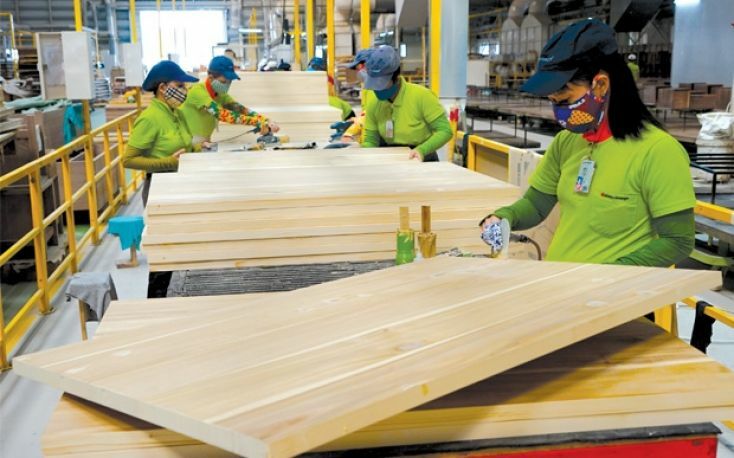 Vietnam's forestry product exports in January is estimated at 903 million USD, a rise of 11 percent over the same period in 2018, reported the Vietnam Administration of Forestry under the Ministry of Agriculture and Rural Development. According to the administration, export revenue of wood and wooden products reaches 852 million USD, a rise of 10 percent year on year, while that of non-wood products is 51 million USD, up 20 percent over the same time of 2018. In January, forestry sector’s trade surplus is estimated to hit 661 million USD, up 9 percent year on year. 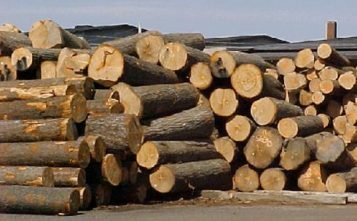 The major markets of the sector are the US, Japan, the EU, China and the Republic of Korea, which consume about 87 percent of the total forestry products of Vietnam. In the month, many provinces have started their forest planting scheme with a total new area of 2,360 hectares. The Vietnam Administration of Forestry reported that the period from January to March is the high season for forest planting in the northern and north-central regions. It asked agencies and localities to strengthen communications and give guidelines to organizations, enterprises and individuals to plant, take care of and protect forests in each season, thus completing the development plan for 2019. 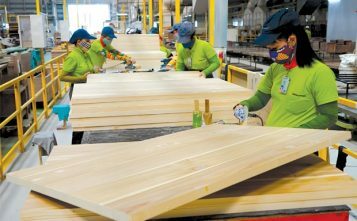 The Vietnam Administration of Forestry targets over 10.5 billion USD in wood and forestry products in 2019. It also aims to preserve and sustainably develop the existing forest area and effectively settle violations to legal regulations on forest protection and development, with 10 percent decrease in the number of cases and a drop of at least 20 percent of area damaged compared to 2018.